Strutt and Parker (Farms) Ltd was incorporated in 1918. 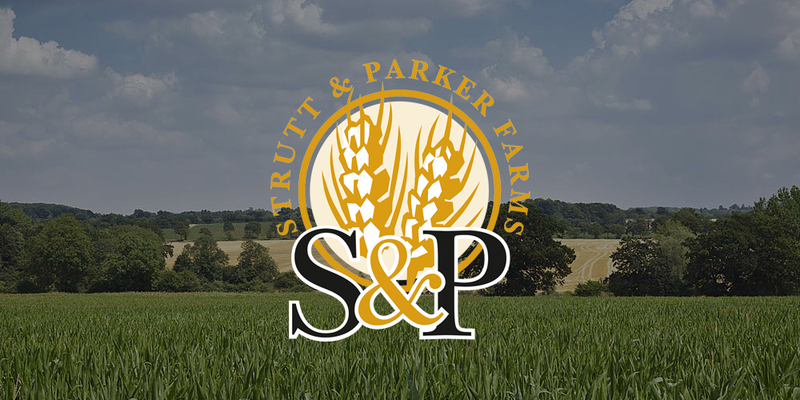 The Strutt and Parker families have been farming land in Essex and Suffolk for over 200 years. Today, the business farms 20,000 acres across four main farms, plus many contracting and joint ventures, including a sheep enterprise across Ministry of Defence land in Norfolk, a farming enterprise in Cambridgeshire, and Lavenham Fen Farms. Farming has changed significantly over the past century. Technology, including mechanical modernisation, and the intelligent research available to the market, optimises efficiencies and increased yield opportunities. Consumers want to know more about the provenance of the food they eat, so farmers consistently monitor and review their farming methods, as well as broadening their knowledge of the ever-growing ag-chem market and its increasingly advanced programmes. Across the UK a number of farm buildings have become redundant through mechanical modernisation, so Strutt and Parker (Farms) have embraced the opportunity to stimulate the local economy, creating employment and providing local businesses with rural fully serviced office space with high speed internet in beautifully located North Essex locations. Whitbreads Business Centres currently comprise of four sites, we are always on the look out for more opportunities to create perfect working environments in the Essex and Suffolk area. Strutt and Parker (Farms) Ltd operates two biomethane to grid AD plants through subsidiary companies Euston Biogas Limited and S&P Biogas Limited. The plants are located in Euston, Nr. Thetford and Red Lodge, Nr. Newmarket and export 50,000MWh and 40,000MWh to the National Grid per annum respectively, as well as producing electricity onsite to run the plants. This is enough energy to run around 5,500 average UK households. The AD plants are also capable of ‘capturing’ food grade carbon dioxide which has a variety of uses in the local economy.